After the sin of the spies’ false reports, God wants to destroy the Jewish people once and for all. Moses intervenes on their behalf, and God says, “I have forgiven in accordance with your word.” This powerful statement, salachti kid’varecha, is featured prominently in the Yom Kippur and Selichot prayers. But when one compares the story of the spies with the earlier national sin of the golden calf, real questions emerge about how complete or not this forgiveness really is. 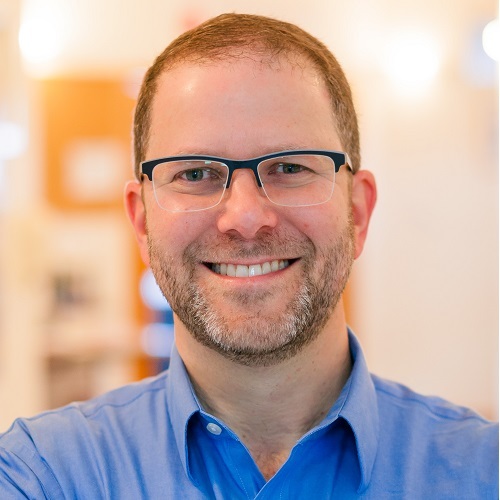 Rabbi Leon Morris is the President of Pardes and is the first alumnus to head the institution (Year Program alumnus '94-'95; Summer Program alumnus '93 and '94). 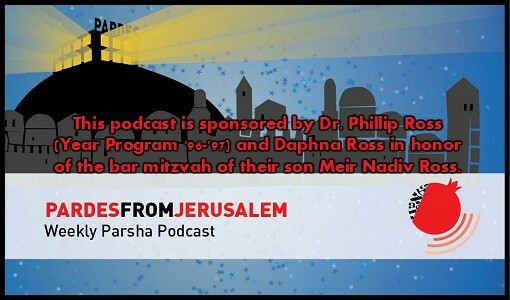 Leon made aliyah with his wife Dasee Berkowitz (Pardes Year Program alumna '94-'95) and their three children in June 2014, after serving as the rabbi of Temple Adas Israel in Sag Harbor, NY. He was the founding director of the Skirball Center for Adult Jewish Learning at Temple Emanu-El (now the Temple Emanu-El Streicker Center) in Manhattan. 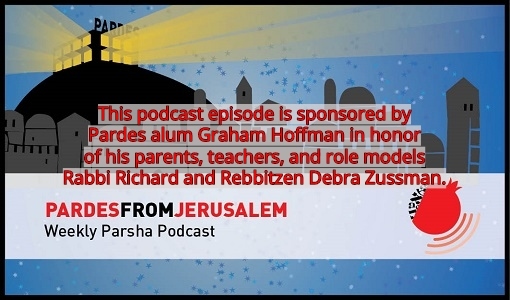 Before coming to Pardes, Leon served as a Vice President for Israel Programs at the Shalom Hartman Institute and was a faculty member at Hebrew Union College. Click here to read more.